When you are about to send a snap to your Story, you can see there are other option to pubish it to Our Story. Snapchat Our Story is a collection of multiple snaps published by some Snapchat app users. They are collected and sorted by category, keyword on their caption, or location. 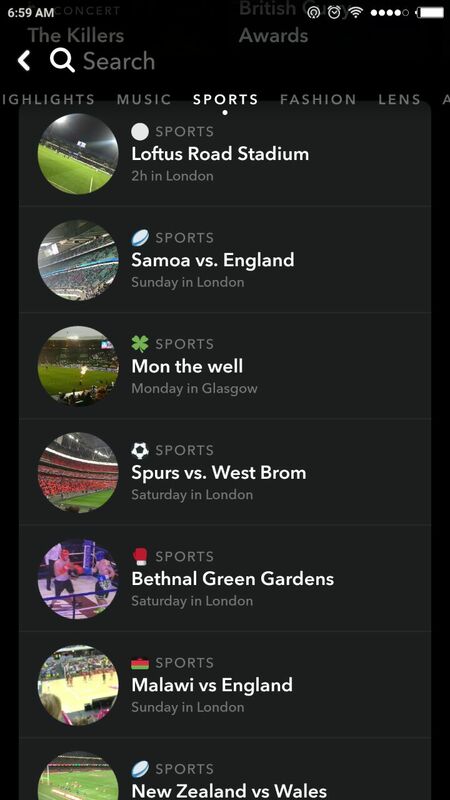 By watching content on Our Story, you can see an event from various point of view. Publish a snap to Our Story also gives you the possibility to become famous and get more followers. The snaps you send to Our Story can be seen by everyone who is not even your friend in Snapchat. Our Story’s content can stay there for few days. You will see some trending Our Story there. Snapchat clustering the content by category. You can watch Our Story in music, sports, animal, etc. If you and some of your friends pubish in our story with certain keywords you write in captions, you can try to look out for it. Type the keyword in the search form and see what comes out. Here are some other ways to watch Snapchat Our Story according to Snapchat Support. On the Stories screen, down below your Recent Updates. On the Snap Map, represented by labeled circles. So that’s how to see Our Story on Snapchat if you’ve been wondering where is Our Story on Snapchat. 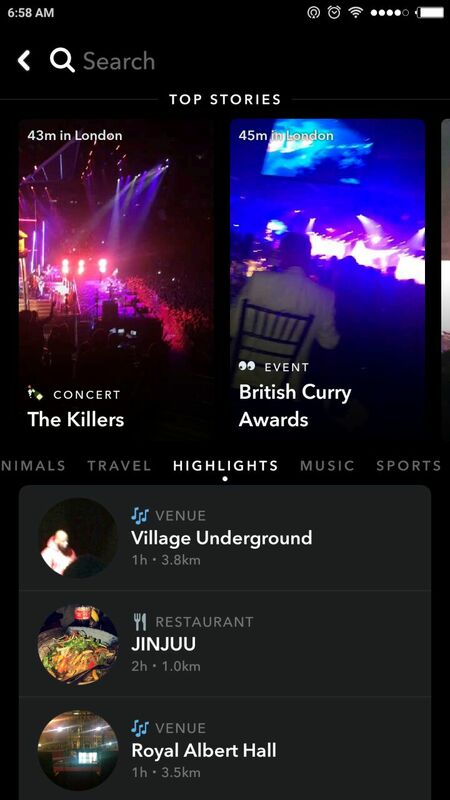 You can also get Snapchat live stories list in the same way.